The Kramer RK-19 Under-the-Table Brackets are 2 brackets that mount all types of Kramer 19” 1U machines underneath wooden tables or podiums. It is sturdy, cost-effective, and easy to install. 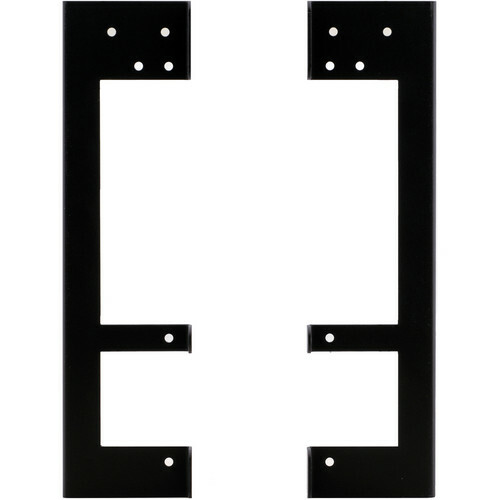 The 2 metal brackets are attached to a Kramer 19” 1U machine via 12 machine screw holes and to the table via the 6 rim screw holes. Box Dimensions (LxWxH) 28.5 x 10.5 x 5.9"